Why? You ask. Surely delicious treats, catchy music and the promise of warmth and sunshine, beat bogs any day. Well, my friend. You underestimate the power of the wetland. Let me enlighten you. 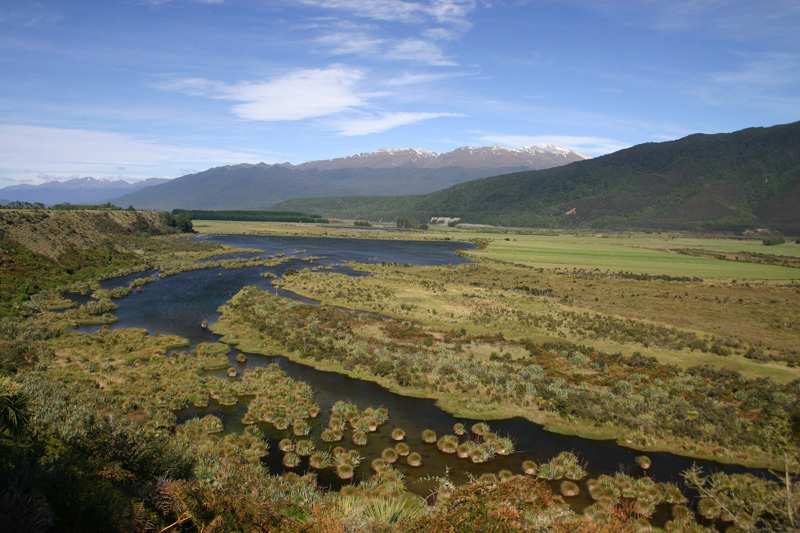 For a start, did you know wetlands are among the world’s most productive environments? Yes, while you’re choosing between lemon and sugar or nuttella for your carb loaded circle of guilt, wetlands are busy filtering and replenishing our water, providing food, acting as a natural shield to protect our coastlines and helping to mitigate climate change. And, talking about the weather, how many bottles of water are you consuming on these hot days? Where do you think that water comes from? Wetlands provide the fresh water for all our needs, whether it be for drinking, cooking or cleaning. 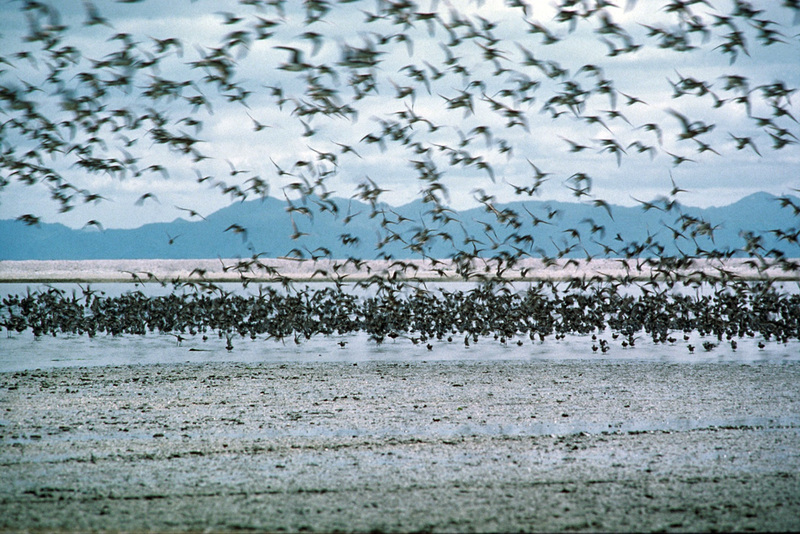 Birds at Miranda, Firth of Thames. The future of humanity depends on wetlands—it’s a big statement, but it’s true. And yet, half of the world’s wetlands have disappeared in the last century. 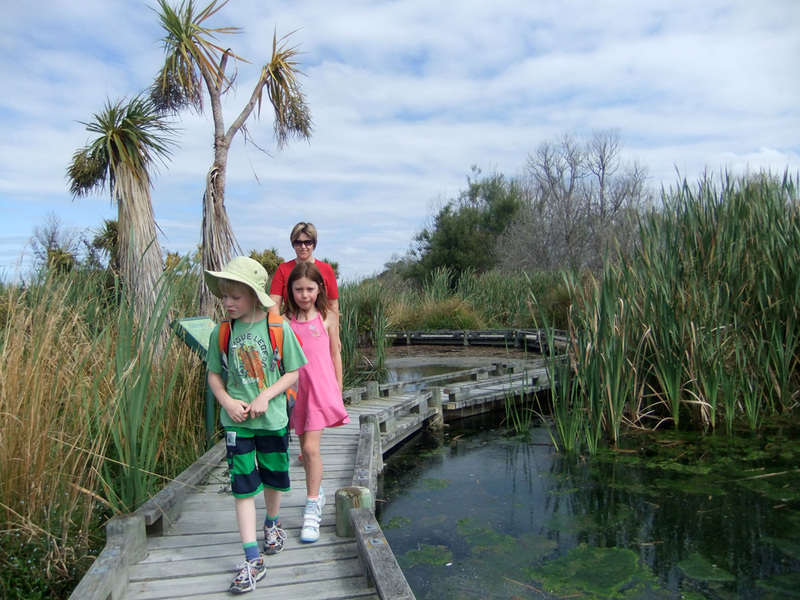 Visit a wetland in your region. Find out who looks after the site and ask what kind of help they could use. 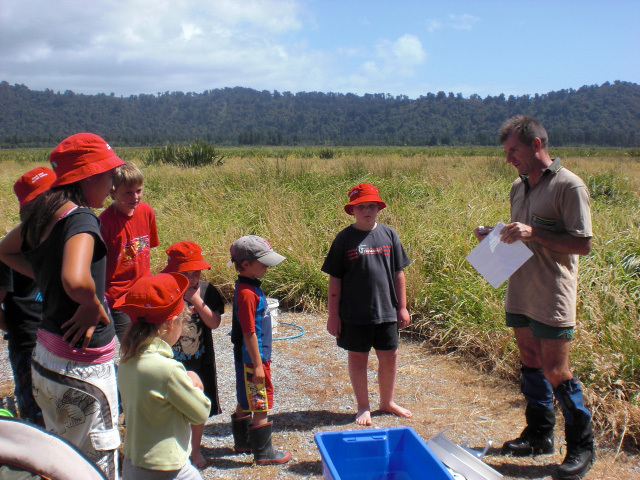 Organise a wetlands clean-up. In populated areas, wetlands can attract rubbish. Together, a clean-up can be achieved in a few hours. Take pictures before and after to highlight the difference. 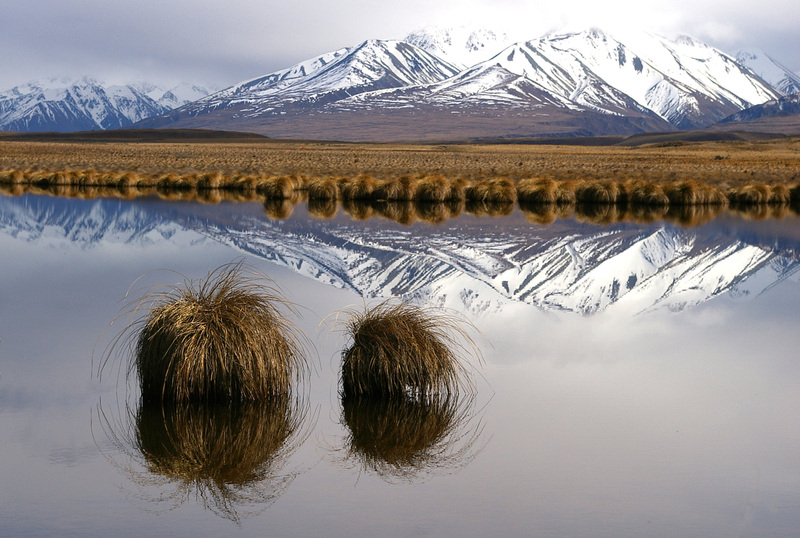 Enter the international 2015 Wetlands Youth Photo Contest (the chance to win a free flight to a famous wetland of your choice, anywhere in the world, yes please!). 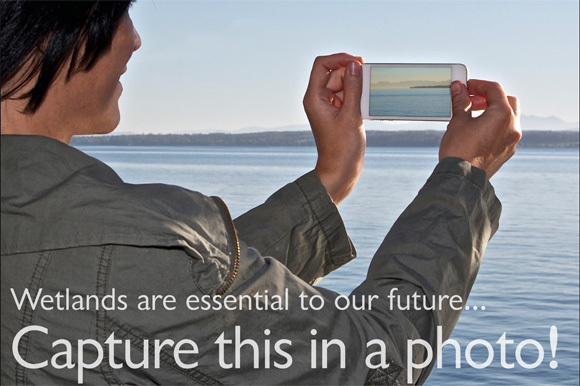 Spread the word about wetlands and their vital importance for future life on earth. 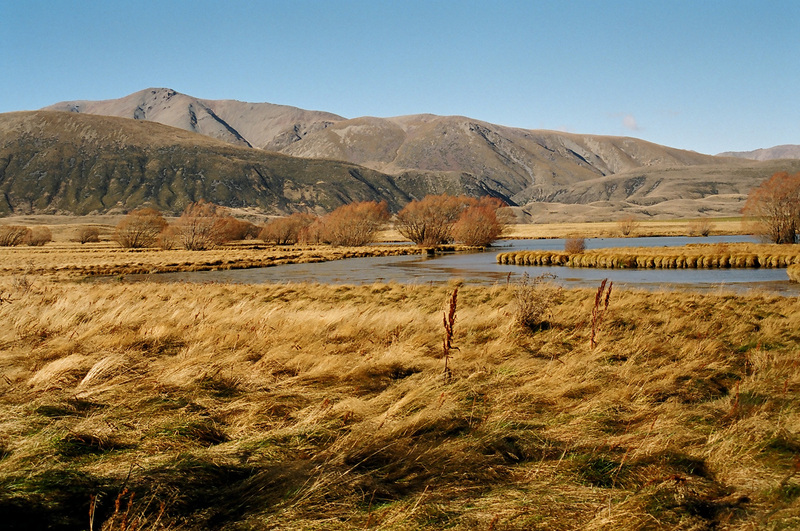 Wetlands for our future—Te tirohanga ā mua mō ngā māria. Shout it out. Crêpes just can’t compare. 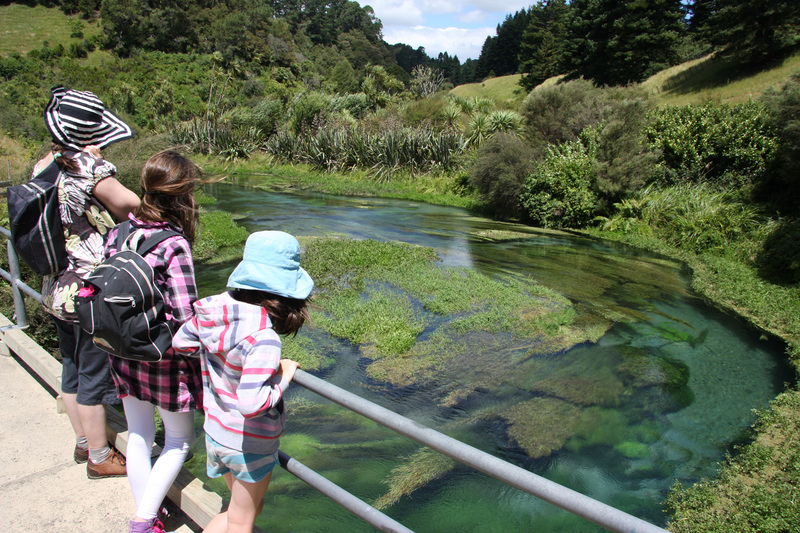 What would be involved for me to learn about the wetland role (a bit more than generalised) to teach our kids. Fantastic little write up. Will share to hopefully help spread the word!